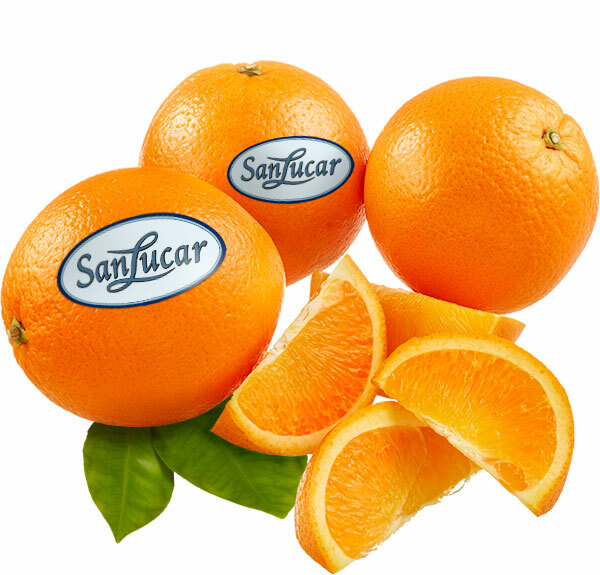 SanLucar oranges have an intense taste. They are sun-kissed and juicy, which is mainly due to the loving care of our Master Growers such as Jorge and Javier Llusar. Only natural methods are used against harmful insects, for example. Every few metres, there are fragrances with pheromones in the trees to keep insects away from the sweet fruits. »Very similar to the perfume the women use to lure the men,« Jorge winks. Before picking, all fruit is checked by hand. 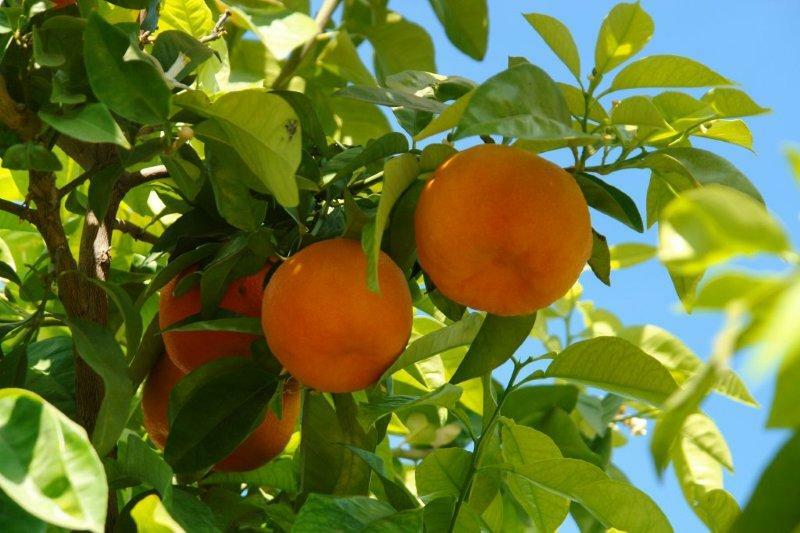 So every orange gets just as much sunshine as it needs to become a delicious SanLucar orange. 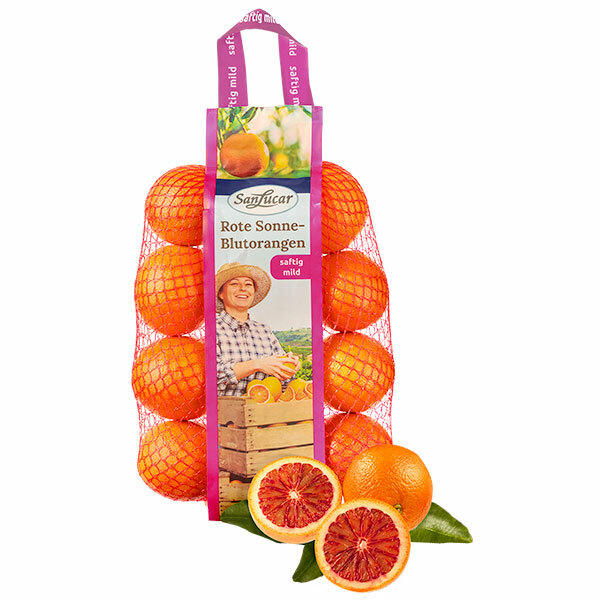 In addition to different varieties of oranges for eating, we also have sun-ripened Tarocco blood oranges and juice oranges. They are free from the bitter limonin and remain beautifully sweet after pressing. 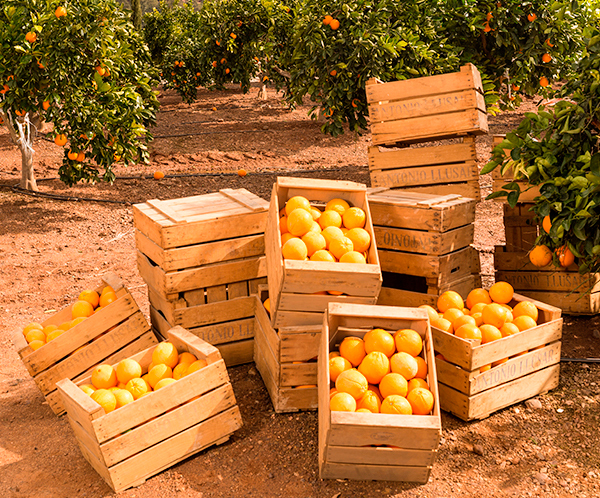 The SanLucar oranges come mainly from Valencia in Spain in the winter months. In the high and late summer months, from South Africa, as well. It is best to store them in a cool place or in a refrigerator, since they lose their flavour quickly at room temperature. And avoid storing them together them with apples, as they emit the ripening gas ethylene. Oranges contain a lot of vitamin C. A 200 g orange already covers the daily requirement for an adult. And they are delicious not only for snacking and drinking, but also give off a pleasant fragrance together with cloves. To do this, you can stick a toothpick or skewer stick in the orange peel, stick cloves into the holes and your home will smell wonderful and naturally fresh. Oranges are from the south-west of China and have been known for over 4,000 years. With the discovery of the sea route by the Portuguese the sweet fruits came to us here in Europe. 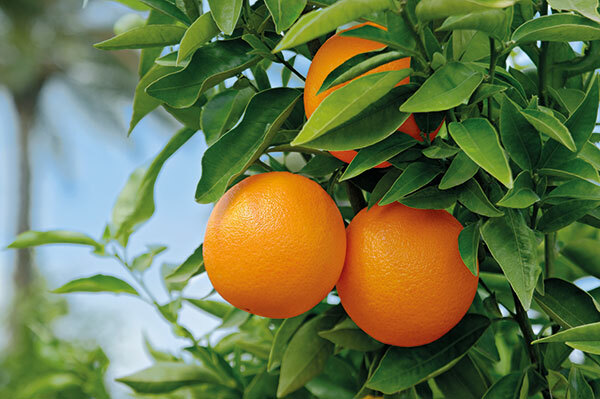 Today, the sweet orange is the most frequently grown citrus fruit in the world. 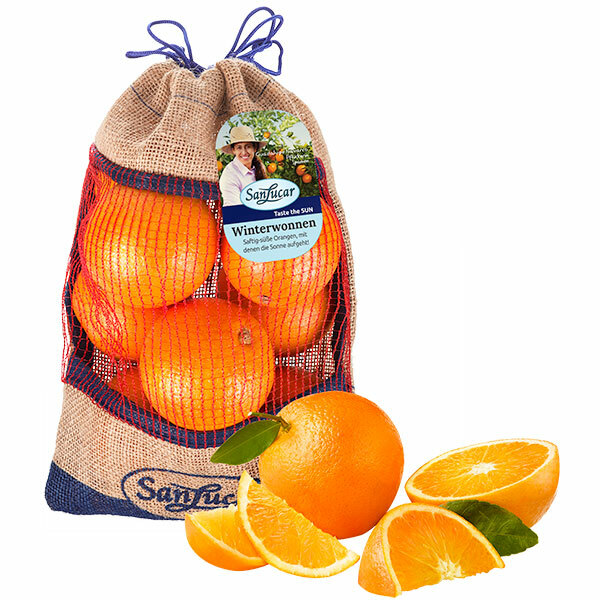 Fresh from nature, our sun-kissed oranges in their jute bag feel very well cared for. Reusable and only available for a few winter weeks in shops. 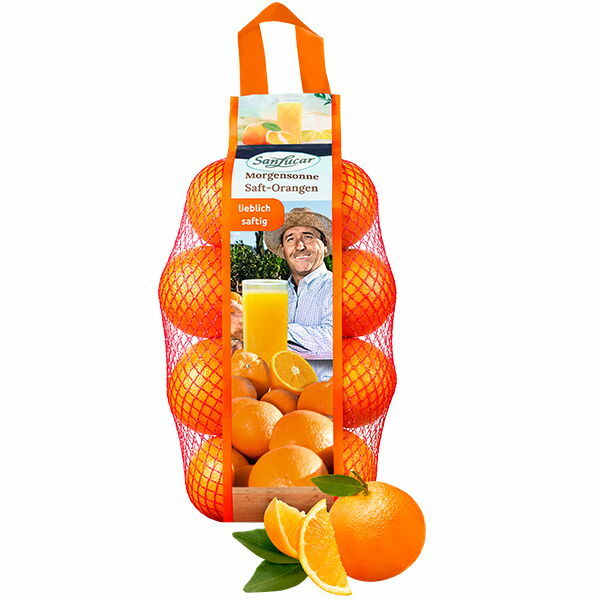 A perfect start to the day is actually quite simple: our sweet juice oranges, with their high juice content and low bitterness, make for the ideal good morning juice. Our red sun blood orange, with its juicy, delicate and ruby-red fruit flesh, makes for a wonderfully sweet refreshment. And thanks to its easy-to-peel skin, we can also simply snack on them! 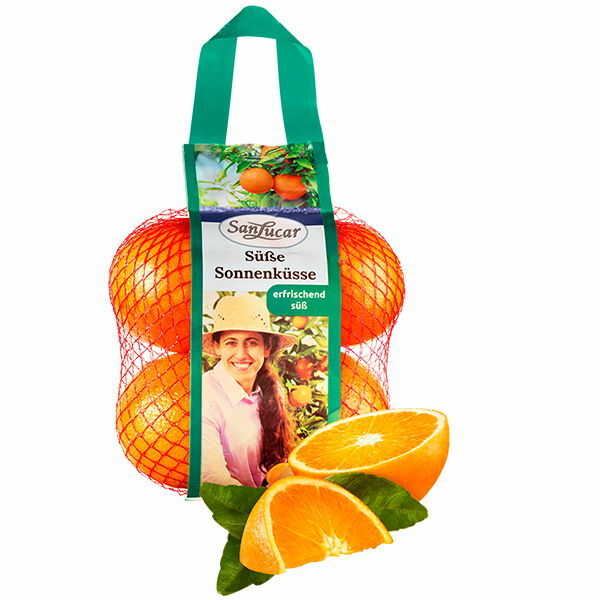 Picked at just the right time in several harvesting sessions, our sun-drenched eating oranges turn into a wonderfully sweet refreshment.